There seems to be a burgeoning trend in Korean cinema -- adapting popular webcomics or comics into big budget movies. The popularity of webcomics has gone through the roof in recent years. And film producers are looking to replicate the stories' online success on the big screen. To tell us more about the trend, our cultural correspondent Park Ji-won joins us live from the news center. Hello, Jiwon. 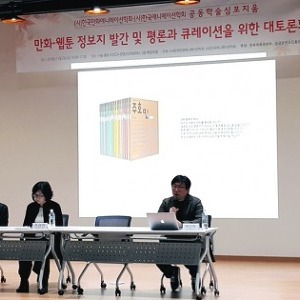 A survey shows about one in three Koreans are regular readers of webcomics or webtoons these days. Webtoons are exciting readers, and they are also becoming an inspiration to those in the Korean film industry. Just in the first six months of this year alone, several movies based on webtoons have been released. Kook Joong-rok is a famous webtoon artist, currently publishing web comics on Korean web portal Naver every Monday and Wednesday. "As soon as we upload a new episode, thousands of comments are posted right away. As an artist, I feel good and alive that so many people are watching what I do." 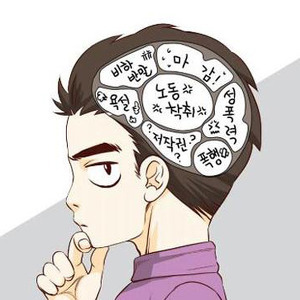 Each episode of his webtoon racks up around one.five million views, however he says his popularity is common for a webtoon published at the web portal. 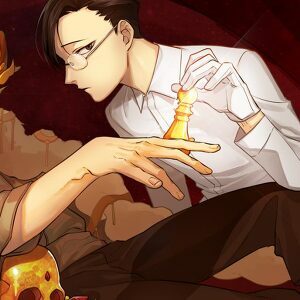 "The web portal through which my webtoon has been published is one of Korea's most powerful and most visited web sites, and the web portal's power has a lot of do with its popularity." Over the past few years, the number of web comics published through major web portals like Daum or Naver has skyrocketed. Korean action comedy "Secretly, Greatly," which was released earlier this month, has sold over six million tickets in just three weeks since its opening. 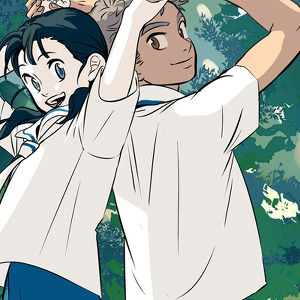 The film is based on one of the most popular webcomics in Korea. "Secretly, Greaty" is not alone, several other webcomic-based movies have been released so far this year. Coming up next month is "Mr. Go",a Korean blockbuster about a baseball-playing gorilla. The movie is based on the work of Korean comics legend, Huh Young-man. The film is already gaining a lot of attention from fans of Huh's work. I know since the late 2000s, some webtoons had been made into films and TV dramas in Korea. Apparently more and more are being adapted into films. Yeah, better than me explaining, let's hear what experts think. "The popularity of some webtoons are already publicly proven, so they are considered a very safe bet by film producers." "As web portals are used by people of all ages,. webtoons are also consumed by the full range of generations. That's why it's easier to adapt them into films that appeal to all age groups." Lee Jong-gyu wrote the popular web comic "Fist of Legend." His comic was adapted into a film last year by renowned director Kang Woo-seok. "In the comic industry, the artists have more creative control as the production process involves a small number of people and the production cost is relatively small. This freedom allows them to come up with more creative stories and characters. This, in turn, inspires other genres, and boosts the quality of the nation's content industry as a whole." This trend also appears to be in line with the Park administration's drive to boost the content industry by supporting the comics industry and other storytelling industries. What is the government saying about the trend? The government welcomes it as the content industry has the potential to grow despite the economic slump as people look to escape reality for a few minutes or hours a day. It also plays an important role in expanding the content industry and in providing jobs to the nation's young people. 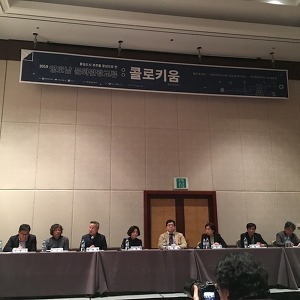 Earlier this week, the Culture Ministry and the Korea Creative Contents Agency co-hosted an event attended by over 100 creative professionals from various fields. They will mentor hundreds of young talented people over the next six months, while the government will financially support them over the period. This is one of the initiatives the government has taken to boost the nation's content industry, particularly the story-telling industry. And the comics and web cartoons industry is one of the key contents of the creative industry. The Culture Ministry recently announced measures to boost the comics industry, and launch a concrete five year plan in the second half of this year. "Web comics and comics are playing a positive role in expanding the content industry by inspiring other aspects of the creative industry. As the content value of comics is very high, with its powerful storytelling, the government want to help the comics industry flourish further. We have allocated eight million U.S. dollars in funds to the comic industry this year. That's more than double the amount of funding we gave two years ago." Thanks for your report, Jiwon.